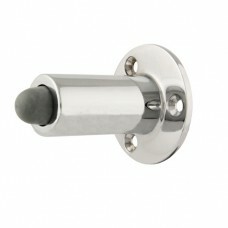 Mounted on the wall, screw and plug included.type: 2075.82material: SS brushedsize diameter x length.. Floor stop made from stainless steel. Flat model, with black synthetic rubber stop and SS cover plat.. 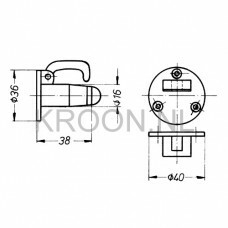 Mounted on the wall with a plate that has three threaded holes.type: 4581material: BSCsize diameter .. Floor stop made from stainless steel. Flat, round model.type: 775-13height x length x width: 25 x 85.. 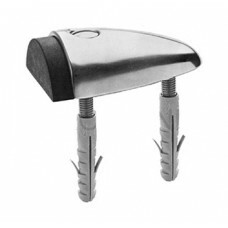 Robust model made for big doors on yachts and ships.type: 236material: AAsize length incl. door plat.. Robust model made for big doors on yachts and ships.type: 236material: BPsize length incl. 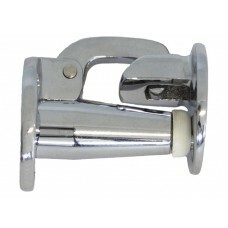 door plat..
Small, compact model especially made for doors on yachts.type: 7235material: BPsize length incl. doo.. Robust model made for big doors on yachts and ships.type: 236material: BPCsize length incl. door pla.. Heavy duty model, adjustable. 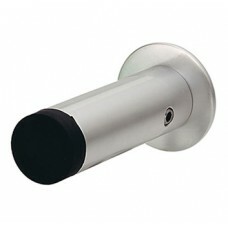 To be used for heavy doors.type: 2406material: BPCsize length incl. 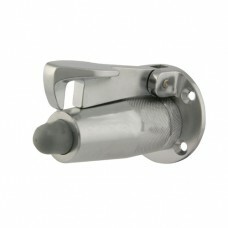 do..
Small, compact model especially made for doors on yachts.type: 7235material: BPCsize length incl. do.. Extra heavy duty model, adjustable. 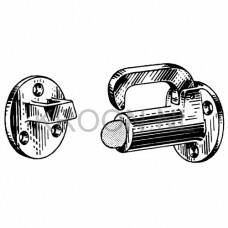 To be used for heavy steel doors on ships.type: 1346material: BS.. Robust model made for big doors on yachts and ships.type: 236material: BSCsize length incl. 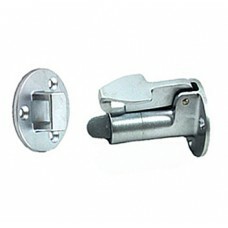 door pla..
Small, compact model especially made for doors on yachts.type: 7235material: BSCsize length incl. do.. Heavy duty model, adjustable. 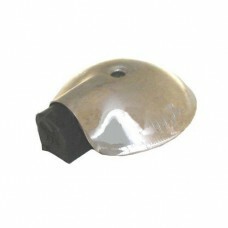 To be used for heavy doors.type: 2406material: BSCsize length incl. do..